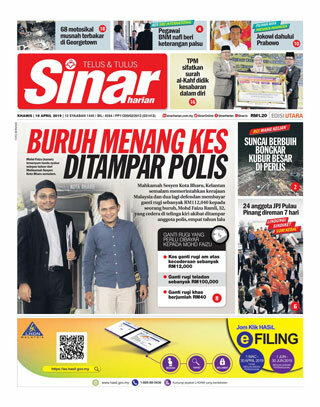 Sinar Harian is a Malay language daily newspaper published in Shah Alam, Selangor, Malaysia in a compact format. 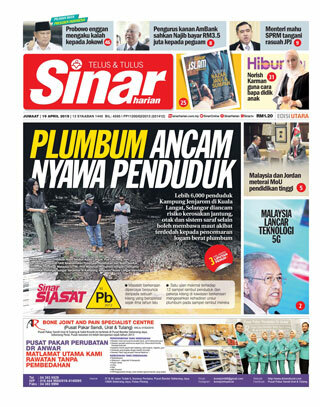 It first hit the newsstands on 31 March 2006 in the East Coast states of Kelantan and Terengganu before expanding its distribution to the state of Selangor and the federal territory of Kuala Lumpur in the West Coast in September 2007. 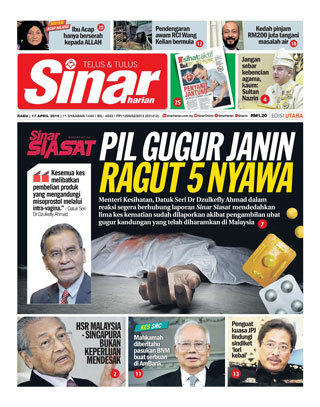 Unlike most mainstream media in Malaysia, Sinar is known for its relatively balanced reporting; its articles and columns present views from all sides of the Malaysian political spectrum. 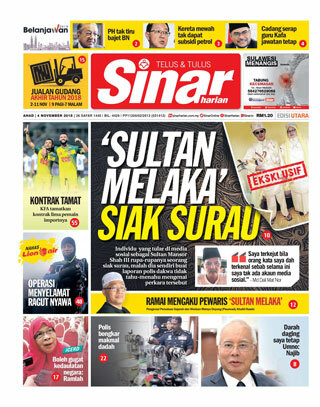 The newspaper also occasionally organises public forums and debates at which politicians and public figures are invited to speak, regardless of viewpoint. 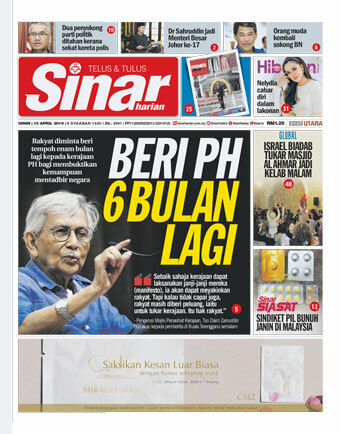 tak noleh muat turun lepas bayaran dibuat. 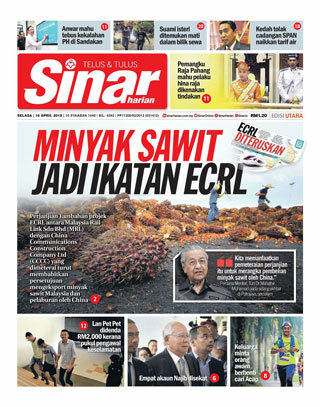 connection error... pa ke hal..